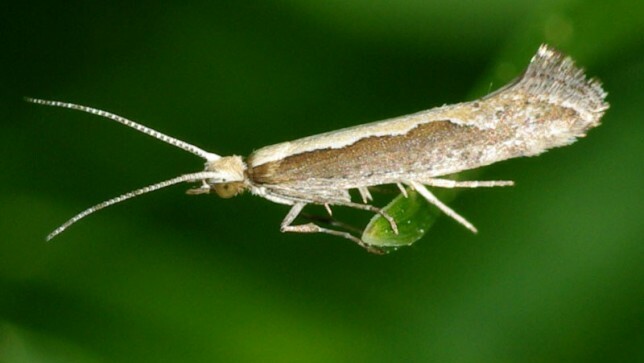 U.S. advocacy groups Center for Food Safety, Food and Water Watch, and Friends of the Earth U.S., along with the Northeastern Organic Farming Association of New York, called for a halt Tuesday to open field trials of genetically engineered (GE) diamondback moths at Cornell University. The initial trials have been in enclosed screened cages, but are expected to move to open trials early next spring. 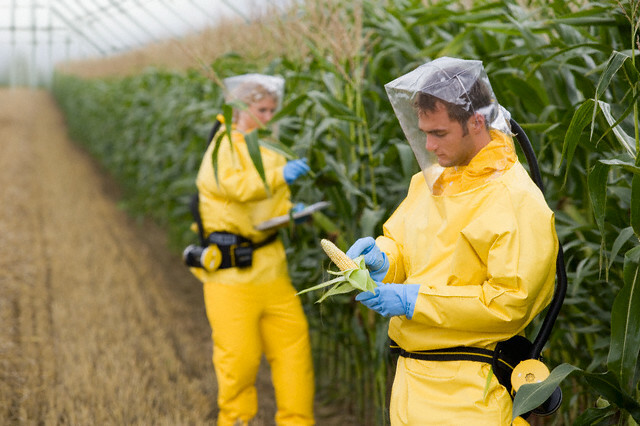 The groups cite numerous unaccounted for risks, including impacts to non-target species, contamination of crops, and unknown evolutionary changes. The urgent call comes in advance of a multi-agency (USDA, EPA,FDA) public comment period on the coordinated framework for regulation of biotechnology, the three decade old executive branch policy document meant to help describe various agencies’ regulation of GE organisms. The UK-based group GeneWatch has also just released a report detailing concerns around the GE moth. “NOFA-NY is seriously concerned about unintended impacts of the release of these insects on New York’s significant brassica industry, both conventional and organic. As leading producers of cabbage, broccoli, and cauliflower, New York farmers need to understand what will happen when [hundreds of] thousands of Diamondback moths are released weekly during these trials,” said Anne Ruflin, executive director for Northeast Organic Farming Association of New York.